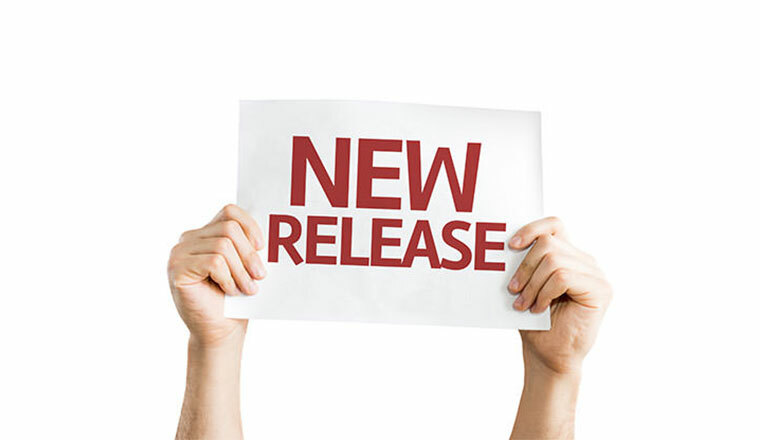 With the release of the OroCRM Bridge, we want to detail each step of the CRM for Magento integration process so you can integrate Magento data into OroCRM with ease. 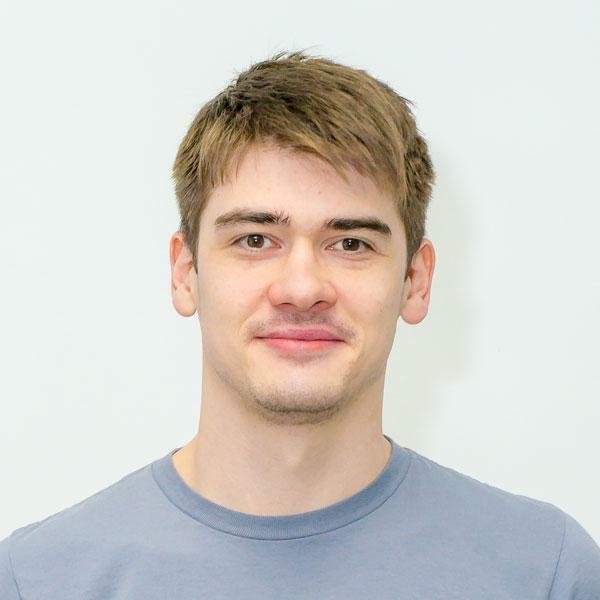 Allowing you to easily connect the two systems, the OroCRM Bridge also improves on the Magento SOAP API v2 to offer additional shopping cart and customer data. 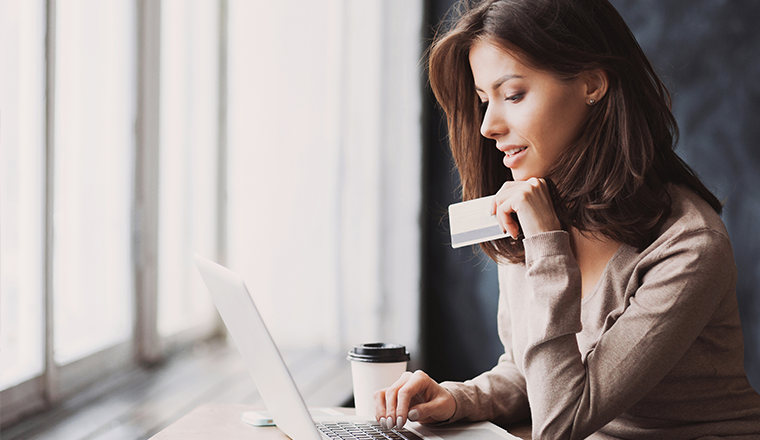 These improvements allow companies to see the list of active shopping carts, newsletter subscribers, viewed products, and the customer wish list. 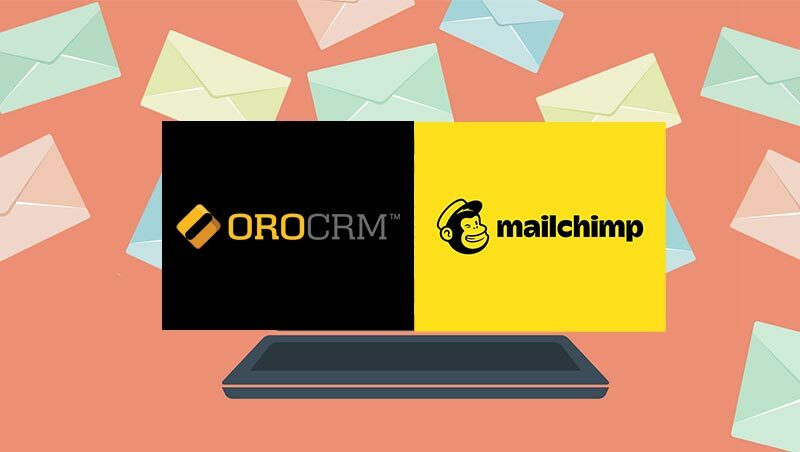 The OroCRM Bridge can be installed through MagentoConnect. Once this CRM for Magento extension has been successfully installed, you will then login to your Magento account to set up a SOAP API user within Magento. The Magento SOAP API allows you to manage a number of features, including customers, products, inventory, and sales orders. This Magento CRM process should only take a few minutes. In fact we have broken it down into steps below. STEP 2: Create a Role under “Add New Role” and add your eCommerce store. STEP 5: Click on “Create New User” and enter your desired username and basic information. The “API Key” is simply a password that you create for yourself. STEP 6: Once you’ve saved your API key and user information, access the “User Role” near the top left of your screen and select your web store to make sure it is active. STEP 7: With the credentials of your Magento SOAP API and user login, you can now go to OroCRM and create your channel under System → Channels → Create Channel. 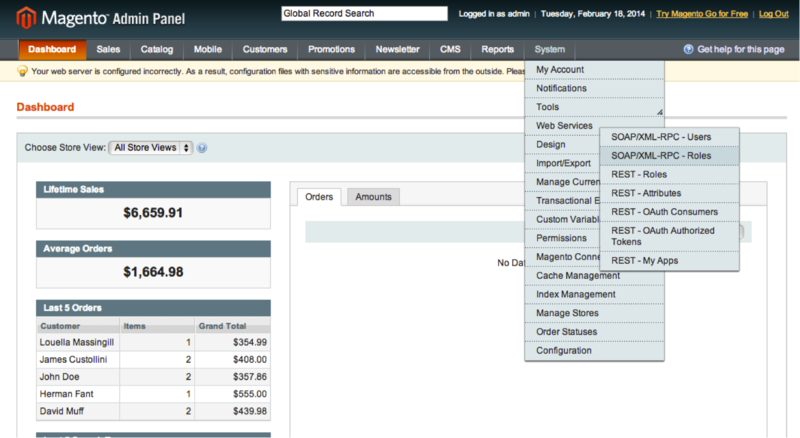 STEP 8: Once you select Magento as your Channel Type, enter the rest of your basic information from Magento. 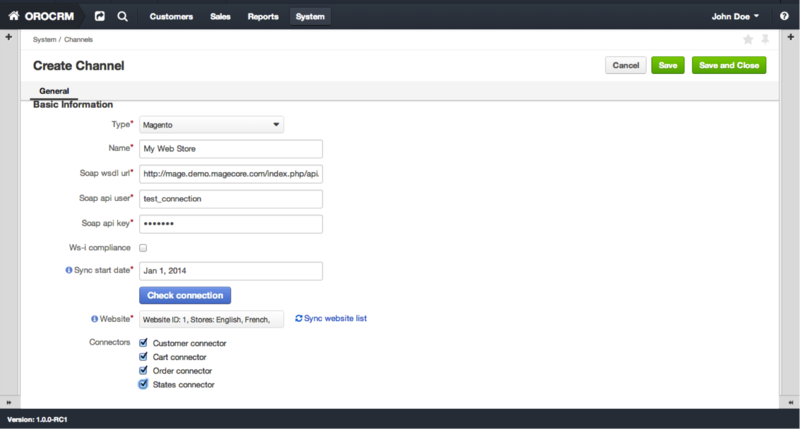 You can then select your website from the drop down list and whichever connectors you would like to pull from Magento. The Soap wsdl URL is your main account URL for Magento (ex: http://mywebstore.magento.com/index.php/) PLUS the following: api/v2_soap/?wsdl=1. STEP 9: Click Save and Schedule Sync. 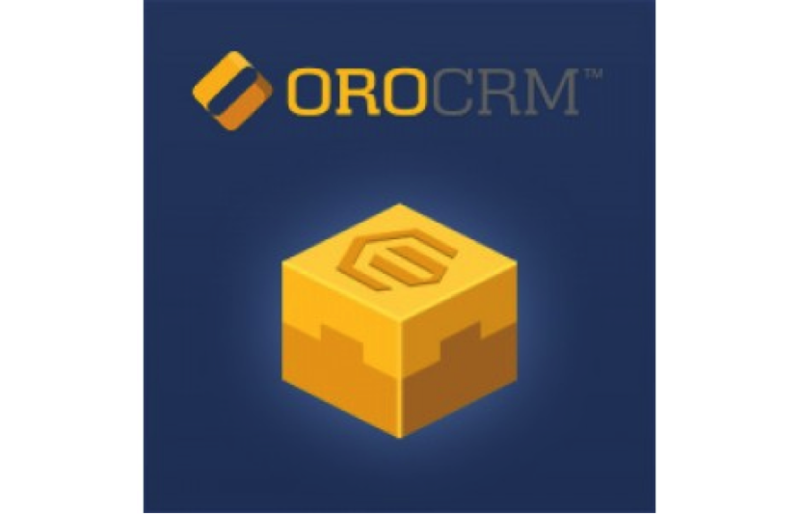 With that, you have successfully integrated Magento with OroCRM! It may take a few minutes to upload all of the information, but you will soon see the data within OroCRM. 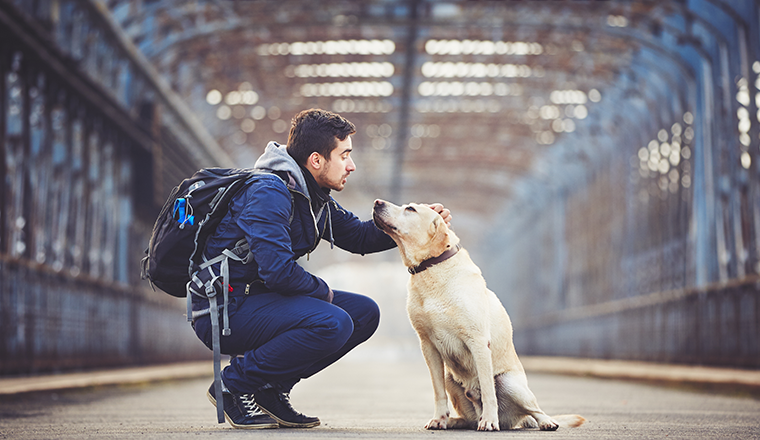 As always we love to receive your feedback and questions! If you have any further difficulties with this Magento CRM process, please sound off in our forums or comment below. I have use this integration but if i want sync magento product with orocrm then is its possible with this Integrate Magento Process ? Please proivde the valid answer if its possible. I’m also stuck on step 7. I tried finding channels under system in Magento and it’s not in the list. Do I need to do something to make it appear or am I supposed to go somewhere on the orocrm web site? This post has been written over a year ago and since then we’ve made a few updates to our Magento integration. Please check the user guide for the most up-to-date instructions. Can you explain more about step 7 ?